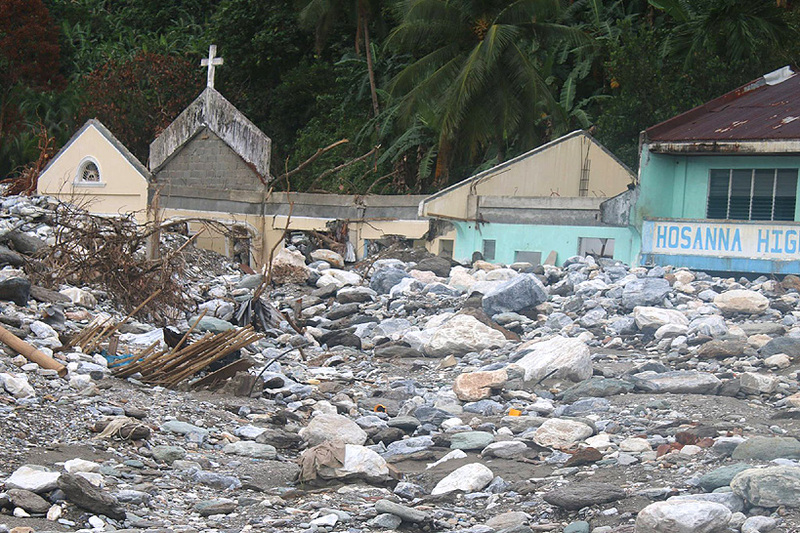 "As time goes on we are seeing more of how much devastation the typhoon has left! You may have heard on the news that there was a typhoon in the Philippines. It really hit us badly! Ruel is okay having around $1000 of damage but many are not okay! There is so much devastation here right where Ruel is and the whole of Mindoro. Over 100,000 homes have been destroyed. Many that were not destroyed have been damaged and flooded. Baco, our nearest community was hit by a flash flood. Thousands of homes have been destroyed including some of our staff's houses...."